Visit kirklands.com/careers to enter the Kirkland's careers official website. Jobs in Kirkland's are sorted into two sections: Corporate and Retail. If you are not clear about what type of jobs you are interested is, you may click "Search All Job" to take a look at all the job vacancies. 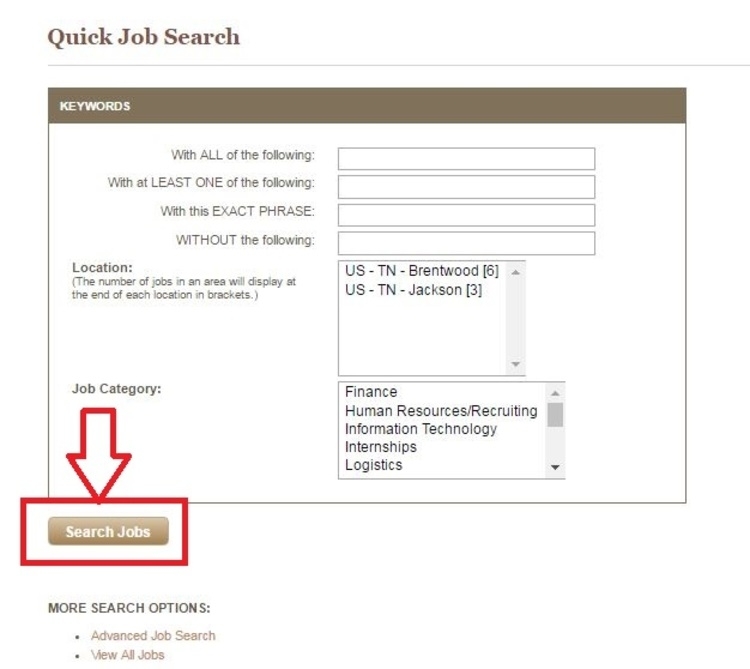 You are allowed to do quick job search by entering keywords of a certain position, location you want to work at or job category. Then click "Search Jobs". There are two more options at the bottom if the quick search doesn't work. Logging in is necessary. If you are a new user to this website, you need to create your resume profile; Otherwise, you may just log in with an user name and password. If you have a resume, you may upload the file. If not, you need to enter the information below. Please note that required fields are marked with an asterisk. 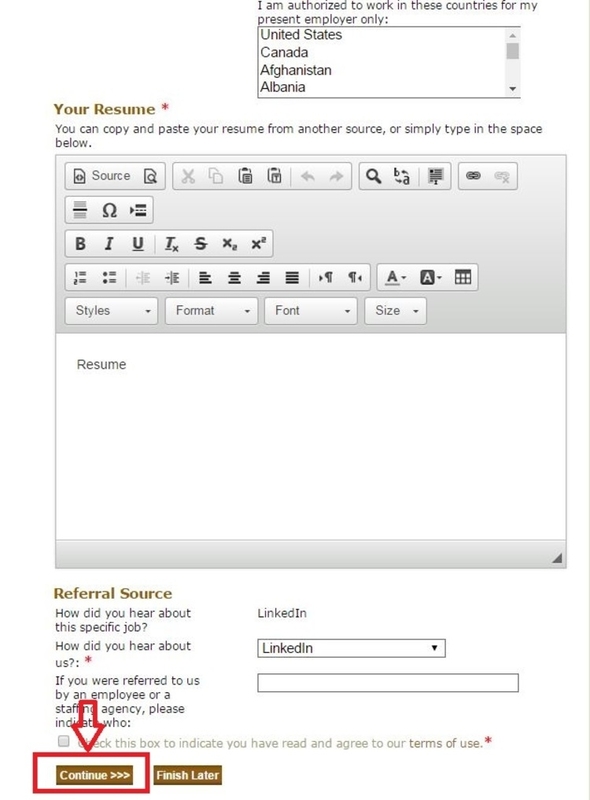 You need to complete some personal and contact information by filling in required fields. Please note that you'd better make a copy of your downloaded resume and paste it on the "Resume" part for the convenience of review by employers. 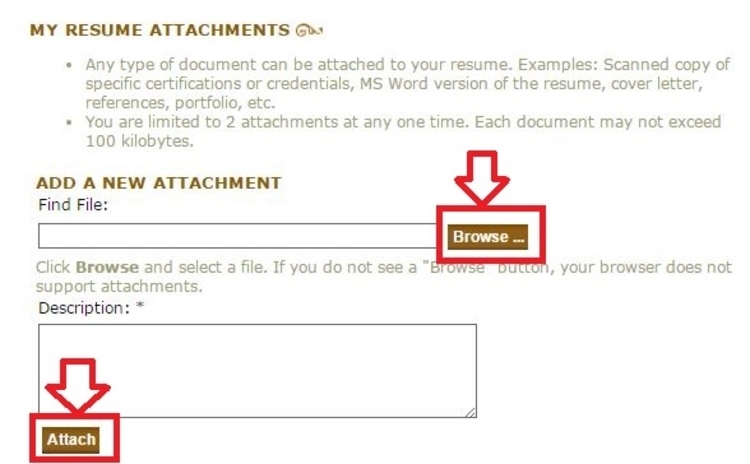 After you have uploaded your resume, you need to add some attachments, for example, scanned copy of specific certifications. You are limited to 2 attachments at one time. 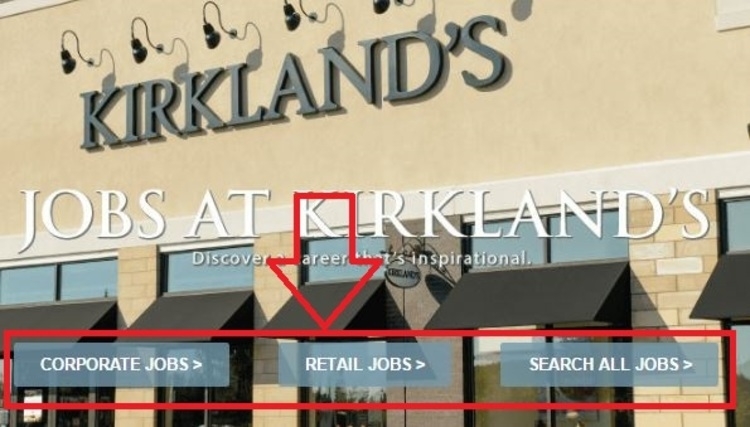 Click kirklands.com/careers to apply for Kirkland's jobs online.